The Apex Group is the leading manufacturer of robotics and Pokémon technology in the Fraiterre Region, competing against Silph Co. and Devon Corporation on the global scale. The once small tech company that once dealt with only accessories and repairs was founded by Frédéric Rivers and is later inherited by his son, Jonathan Rivers. 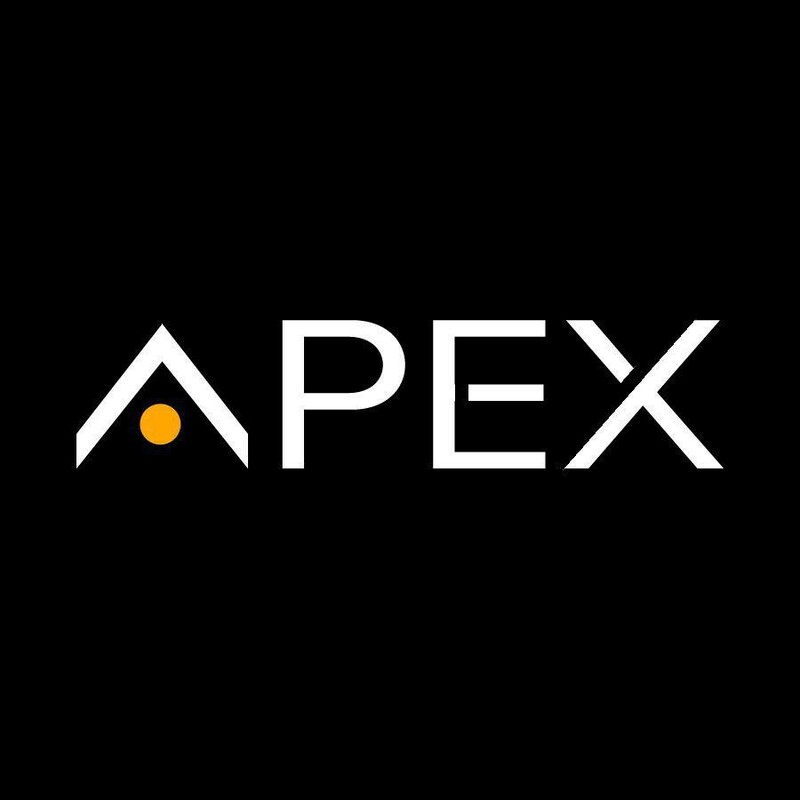 Apex is responsible for most of the product sold throughout the region with their own version of the Pokégear and Pokédex. They also developed a new method in Pokémon breeding which results in newly-hatched Pokémon to a level closer to the average level of a Pokémon trainer's team, which helped grow the company's popularity immensely. With the debut of Apex's first ever android, Alpha, they have since branched out from just Pokémon-related technologies. Aside from other android models, you can find different kinds of computers and automobiles manufactured by them. Even with all that, they will always be a Pokémon-first company.